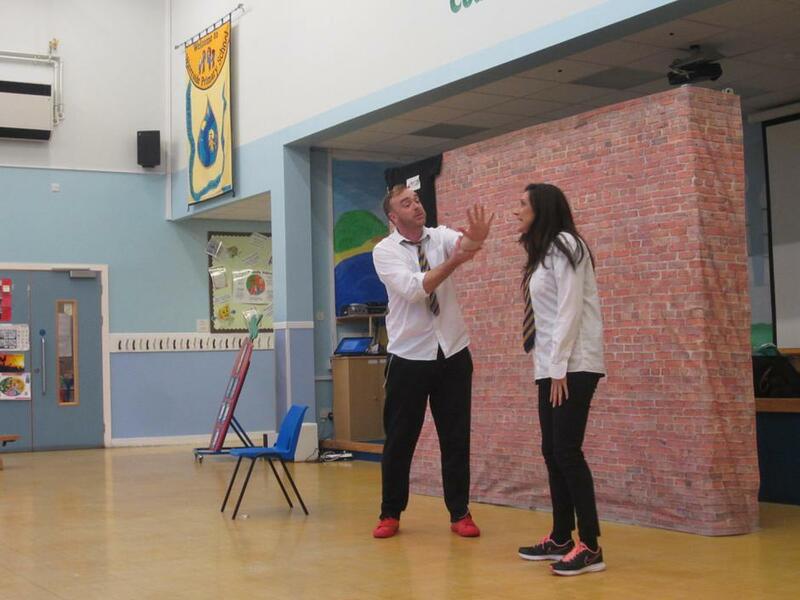 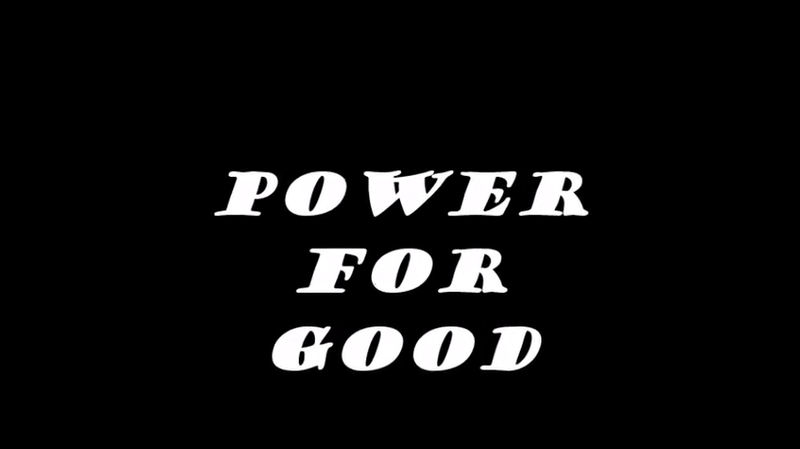 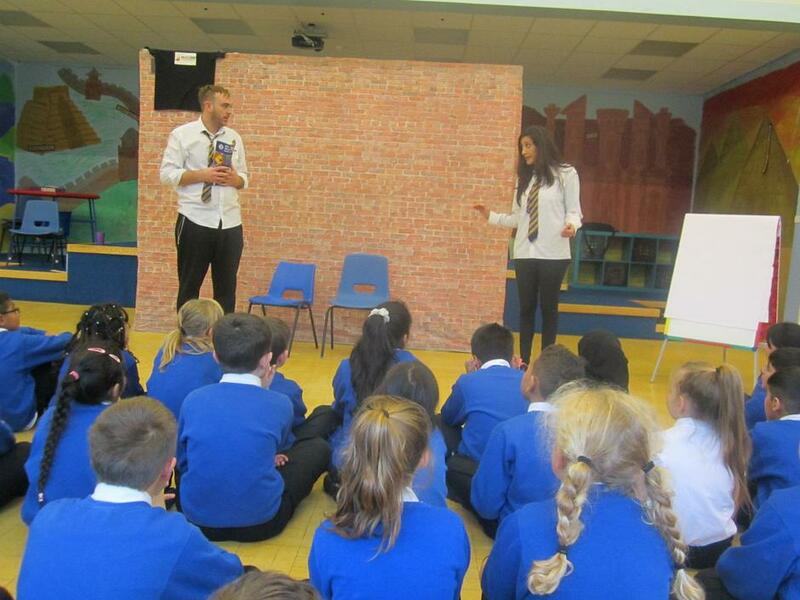 ​We started the week off with a bang, a super whole school assembly, introducing the children to different types of bullying and making sure that they understand the difference between Rudeness (1 off, unintentionally unkindness), Meanness (intentional, 1 off unkindness) and bullying (intentional, repeated, unkindness). 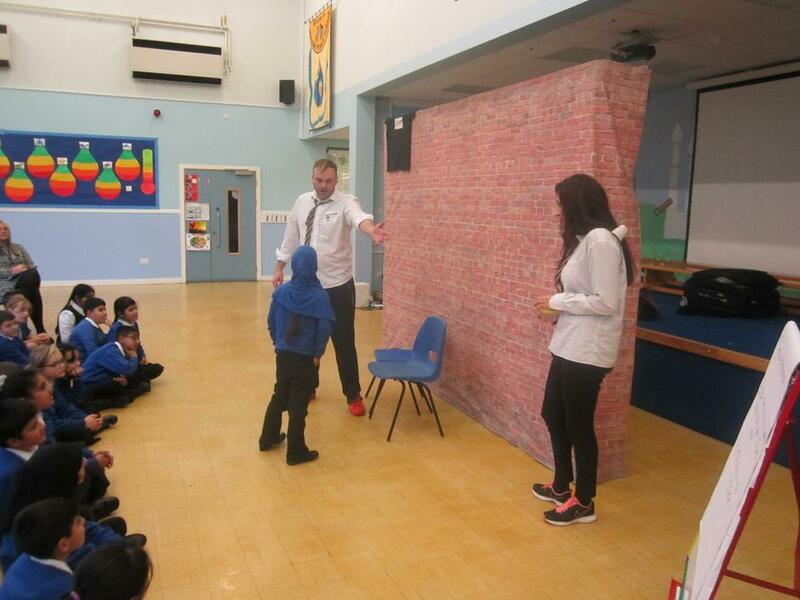 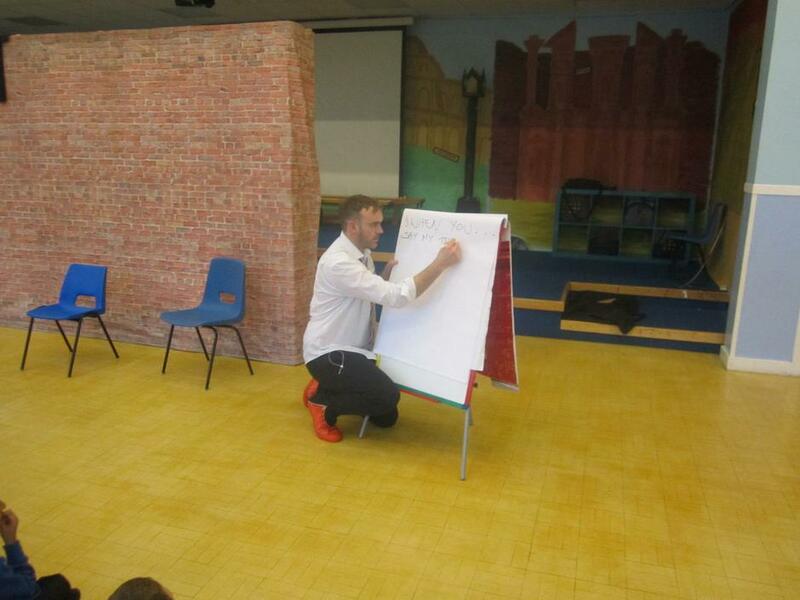 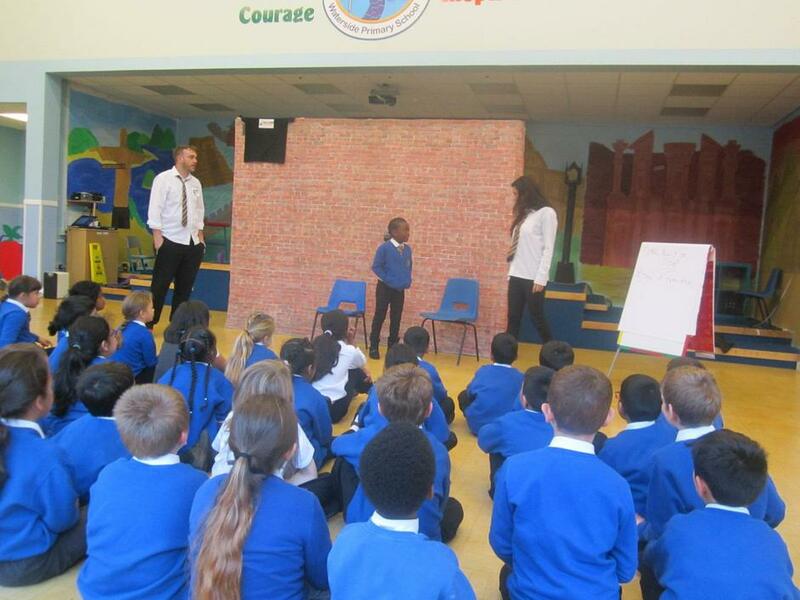 This was followed by workshops for Year 1 to 6 where the children investigated different kinds of bullying and how to deal with them appropriately. 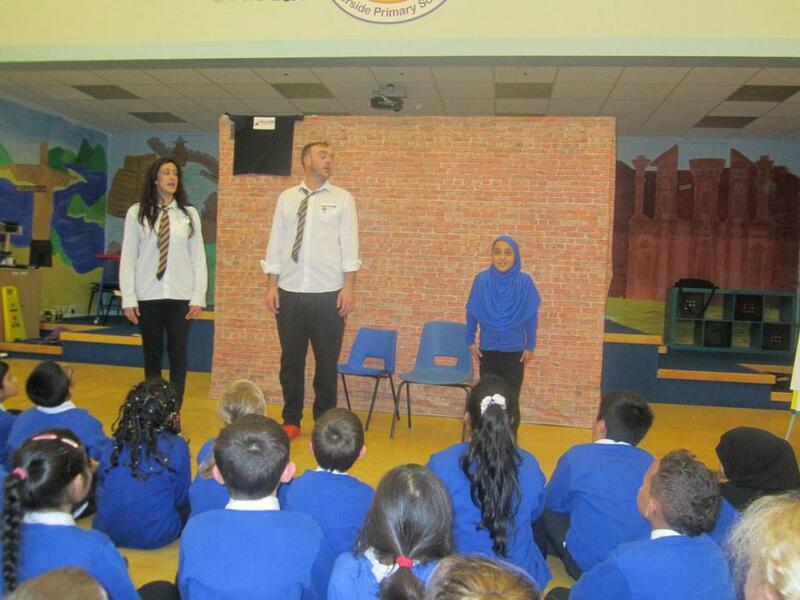 The children will continue to learn about bullying, and how we can ensure it has no place as Waterside, over the rest of the week, Please find below a poem the children are learning that explains how we do not have room for bullies at Waterside.